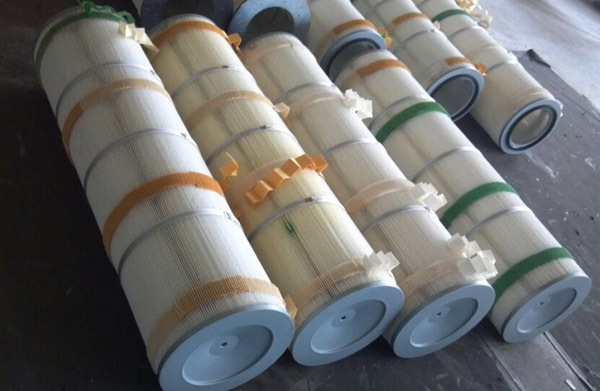 Our customer from Europe ordered some air filter cartridge from us. It`s for steel factory. Construction: Top open/bottom closed with bolt hole.